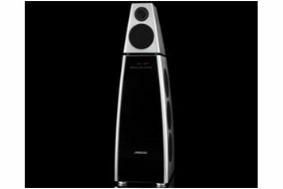 Meridian announces trade-up offer on latest loudspeakers | What Hi-Fi? Customers have until December 31st to use their existing speakers to get a "minimum value trade-up price" against a new pair of speakers. For more details on the trade-up promotion, head over to the Meridian website.